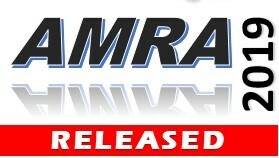 Read the latest news regarding the AMRA and related information. Check out the 2019 Race Schedule and plan your weekends now! 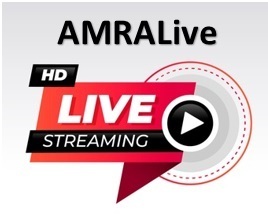 Watch the action as it happens with our live streaming capabilities. The best part...IT'S FREE!!! 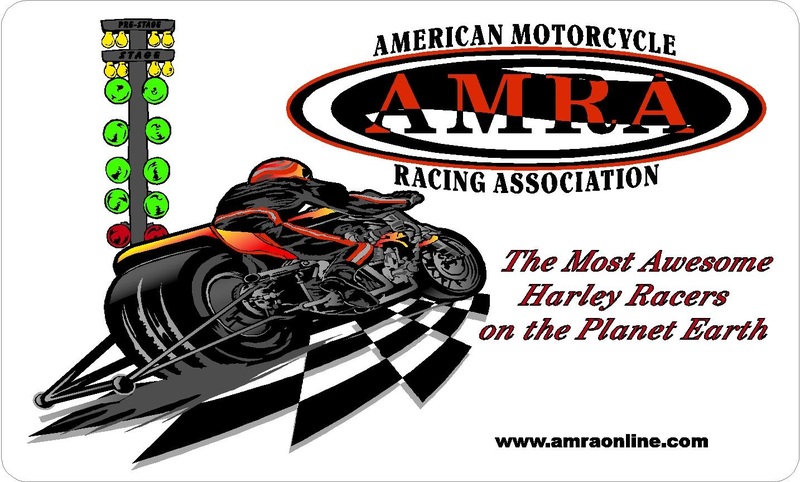 The American Motorcycle Racing Association was formed over 30 years ago and is the only officially sanctioned association that is exclusively dedicated to American made, V-Twin based motorcycle drag racing in the world. Whether you're interested in E.T. based racing, set index racing, heads-up or Top Fuel Nitro Bikes, we have a class for you. Membership is easy and the events are carried out in a way that makes it easy for beginners and veterans alike. 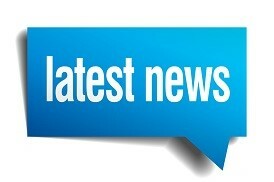 All class designations and rules for each can be found here as well as the membership application. We are happy to welcome new racers and offer help to get you started. Join today and we'll see ya at the track. Fill out the Membership application online or print and mail it and become a member of an elite group of drag racing enthusiasts.